In recent years, the relations between vision, memory and media have become of burgeoning interest in art, cultural studies, and the sciences. 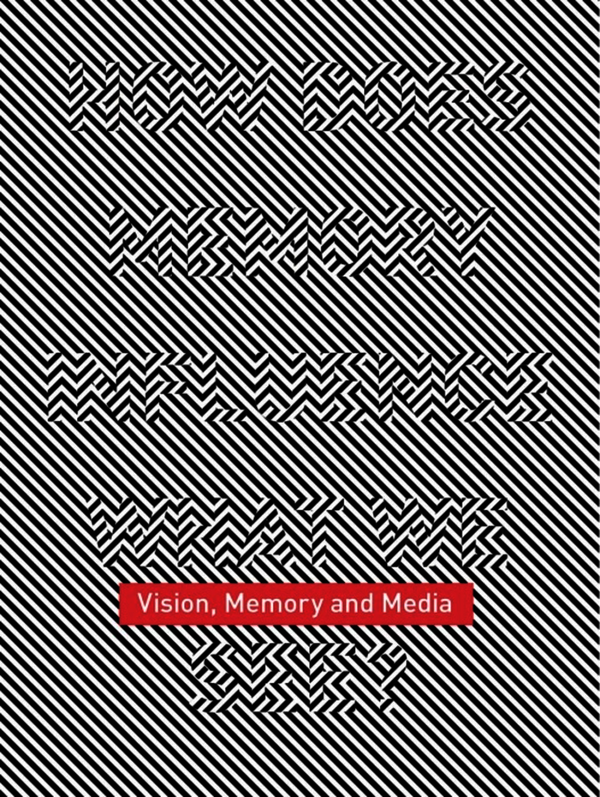 Vision, Memory and Media is a cross-disciplinary exploration that takes into account recent scientific research concerning memory studies, and couples this with broad and accessible cultural discussion about vision and media in a web 2.0 era. The texts are accompanied with interviews and illuminating images of art works by contemporary artists whose practice explores the interplay of vision, memory and media. Published to coincide with the exhibition, Persistence of Vision (FACT/Nicolaj Copenhagen Contemporary Art Center), this reader includes texts and contributions by Marco Bertamini and Rebecca Lawson, Visual Perception Lab, University of Liverpool, memory and media ecology expert, Professor Andrew Hoskins, optical media specialist and philosopher, Dr. Ali Hossaini, American cultural critic, Norman Klein, as well as writing by curators Andreas Brøgger of Nicolaj CCAC and Karen Newman of FACT, and writer, Omar Kholeif, Royal College of Art/FACT. Also includes contributions by artists Jamie Allen, AVPD, Julius Von Bismarck, Julien Maire, Melik Ohanian, Sascha Pohflepp, Lindsay Seers, Gebhard Sengmuller, and Mizuki Watanabe. Andreas Brøgger is curator at Nikolaj Copenhagen Contemporary Art Centre. Omar Kholeif is an Egyptian-born, UK-based writer and film curator.